Nissan Certified! AWD! Bluetooth! Navigation! This 2018 Flame Red Nissan Qashqai provides excellent comfort and technology and offers a smooth ride for up to five passengers. With all wheel drive capabilities this Qashqai grips to the road and help you feel safe and allows for superb traction and flexibility. 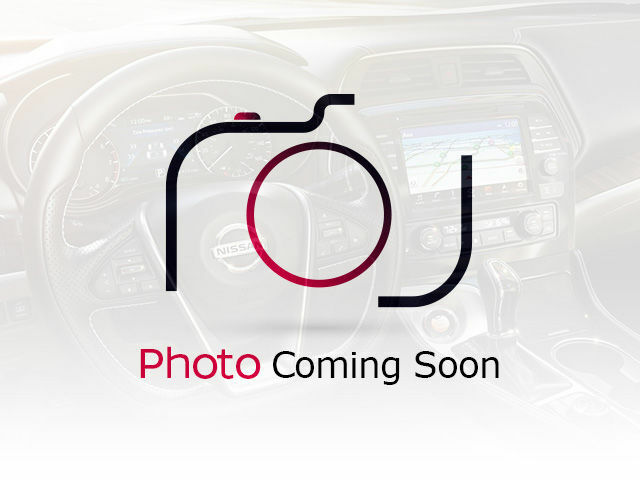 This Nissan Qashqai comes equipped with back up camera with dynamic guidelines and overhead view, distance monitoring cruise control, heated front seats, power driver’s seat, heated steering wheel, dual zone climate controls, A/C, AM/FM/XM/CD/USB/AUX audio system, fog lights, moonroof, keyless entry with remote engine start and push button ignition, alloys, and more! 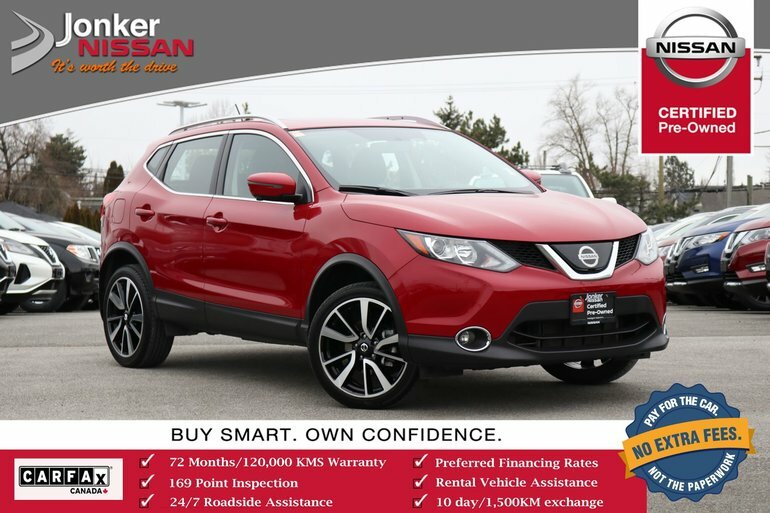 Interested by the 2018 Nissan Qashqai SL AWD CVT ?